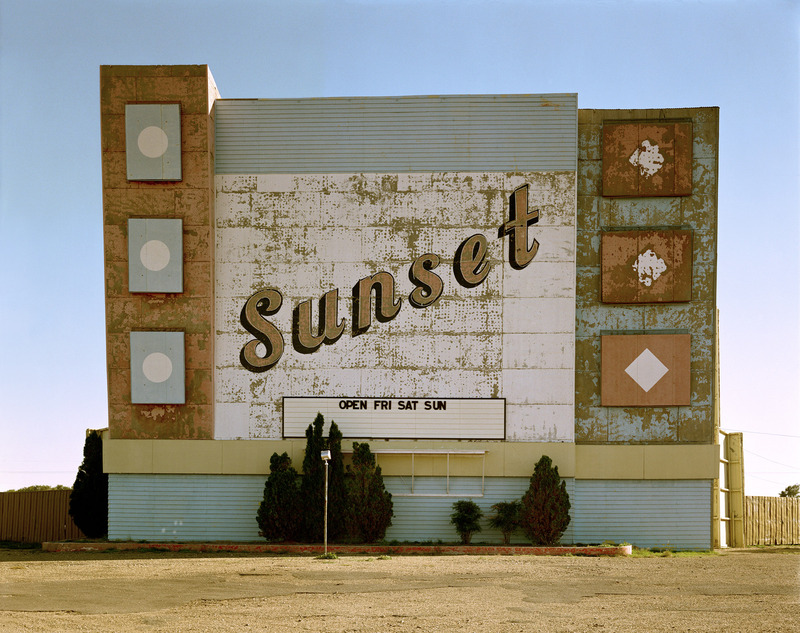 Stephen Shore is organised by Quentin Bajac, The Joel and Anne Ehrenkranz Chief Curator of Photography, with Kristen Gaylord, Beaumont and Nancy Newhall Curatorial Fellow, Department of Photography, MoMA. 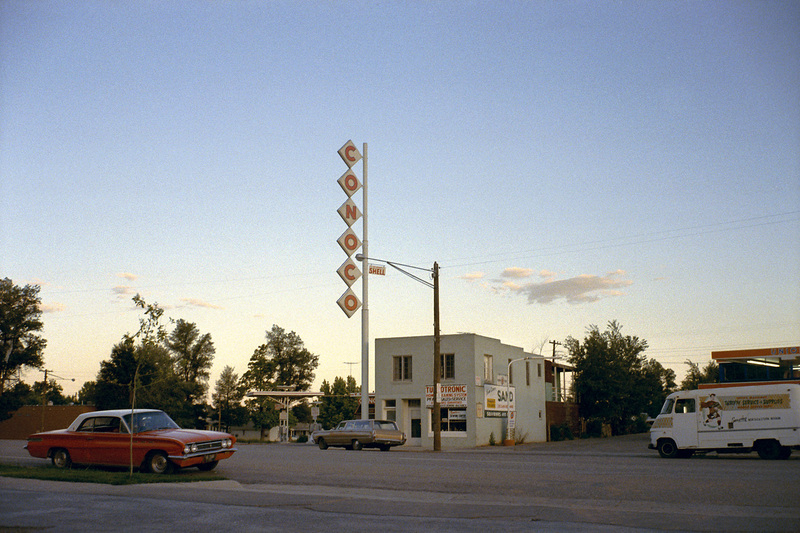 1970s colour photography is the key period in the work of Stephen Shore. These classical, formal colour photographs capture “mundane aspects of American popular culture in straightforward, unglamorous images.” They are what made him famous. They are, historically, conceptually and emotionally, his most effective means of communication as an artist. American Surfaces and Uncommon Places made Shore “one of the most prominent figures of the American New Color movement,” showing colour just as colour. I know that is a strange thing to say, but Shore was showing the world in a different light… and he was using an aesthetic based on the straight forward use of colour. Colour is just there, part of the form of the image. Of course there are insightful subjective judgements about what to photograph in American surburbia, but this subjectivity and the use of colour within it is subsumed into the song that Shore was composing. It all comes back to music. Here’s a Mozart tune, this is his aesthetic, for eternity. 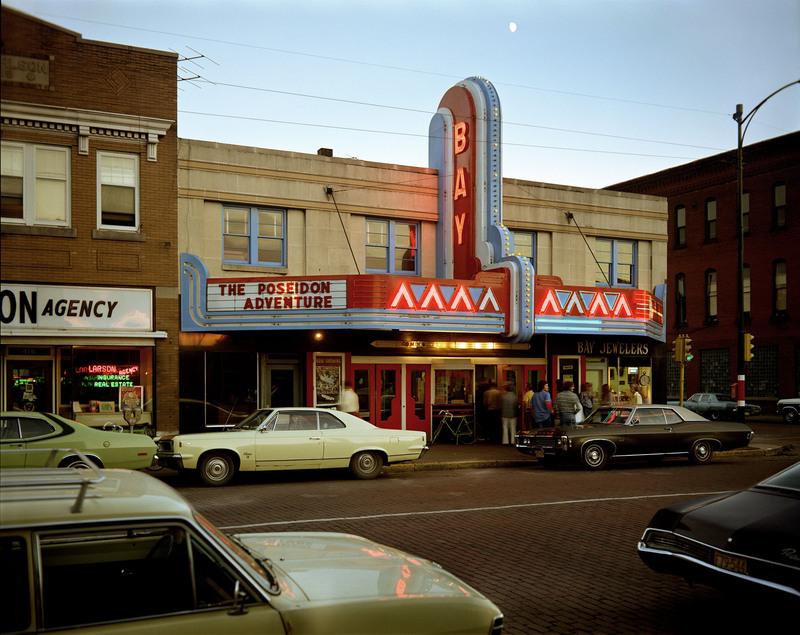 I remember seeing two vintage Stephen Shore chromogenic colour prints from 1976 where the colours were still true and had not faded in the exhibition American Dreams: 20th century photography from George Eastman House at Bendigo Art Gallery. This was incredible experience – seeing vintage prints from one of the masters of colour photography; noticing that they are not full of contrast like a lot of today’s colour photographs – more like a subtle Panavision or Technicolor film from the early 1960s. Rich, subtle, beautiful hues with the photograph containing this amazing presence, projected through the construction of the image and the physicality of the print. Shore has a fantastic eye and his colour photographs are beautifully resolved. The subjectivity is not pushed, because his song was in tune, and he just sang it. Like his contemporaries, Wiliam Eggleston, Richard Misrach and Joel Meyerwitz, there are some artists who just know how to play the tune. 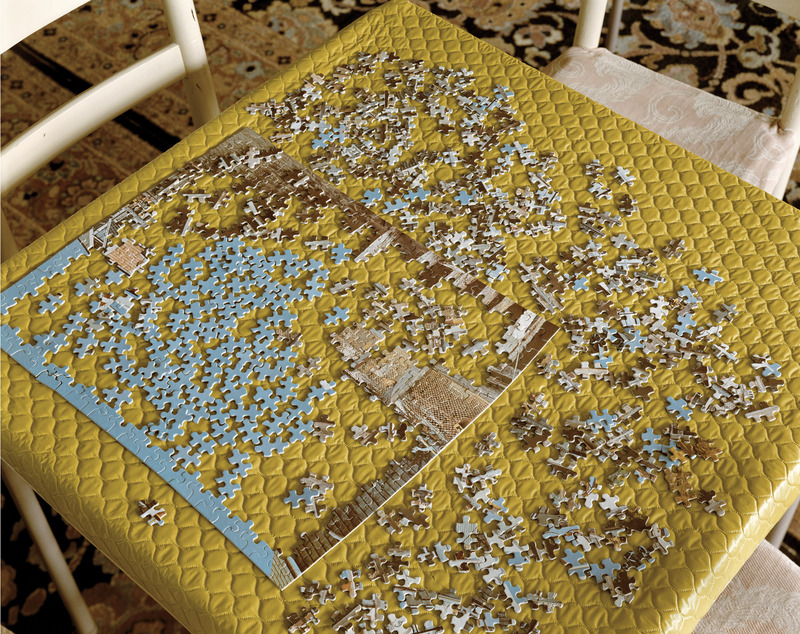 Stephen Shore encompasses the entirety of the artist’s work of the last five decades, during which he has conducted a continual, restless interrogation of image making, from the gelatin silver prints he made as a teenager to his current engagement with digital platforms. 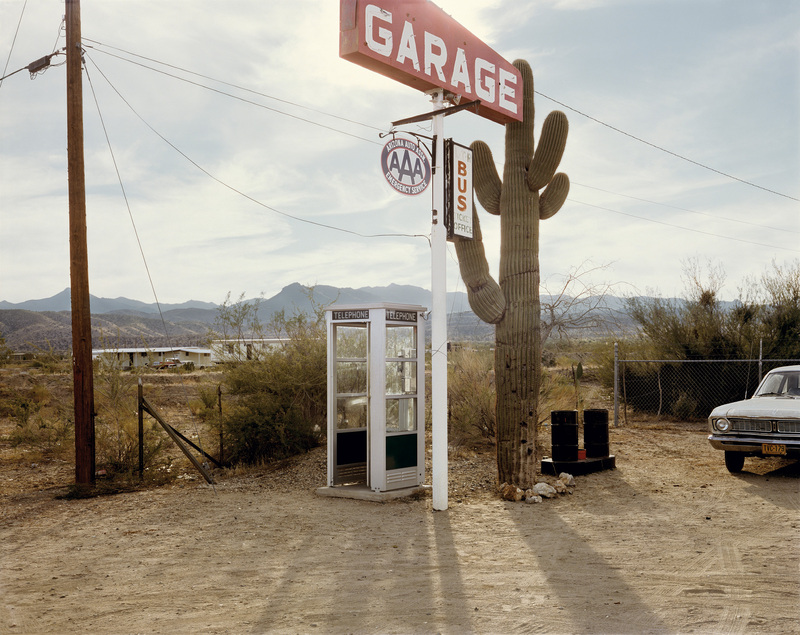 One of the most significant photographers of our time, Stephen Shore (American, b. 1947) has often been considered alongside other artists who rose to prominence in the 1970s by capturing the mundane aspects of American popular culture in straightforward, unglamorous images. 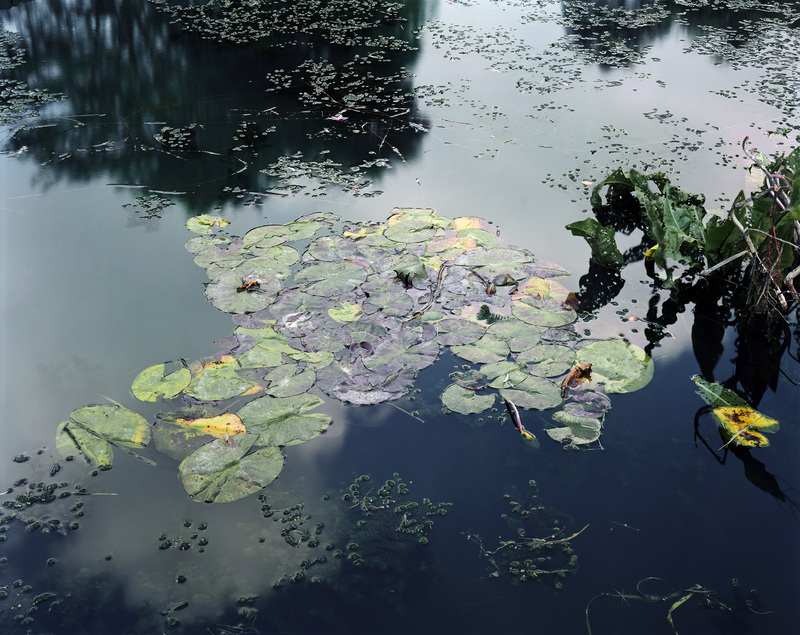 But Shore has worked with many forms of photography, switching from cheap automatic cameras to large-format cameras in the 1970s, pioneering the use of colour before returning to black and white in the 1990s, and in the 2000s taking up the opportunities of digital photography, digital printing, and social media. The artist’s first survey in New York to include his entire career, this exhibition will both allow for a fuller understanding of Shore’s work, and demonstrate his singular vision – defined by an interest in daily life, a taste for serial and often systematic approaches, a strong intellectual underpinning, a restrained style, sly humour, and visual casualness – and uncompromising pursuit of photography’s possibilities. The Museum of Modern Art presents the most comprehensive exhibition ever organised of photographer Stephen Shore’s work, on view from November 19, 2017, until May 28, 2018. The exhibition tracks the artist’s work chronologically, from the gelatin silver prints he made as a teenager to his current work with digital platforms. 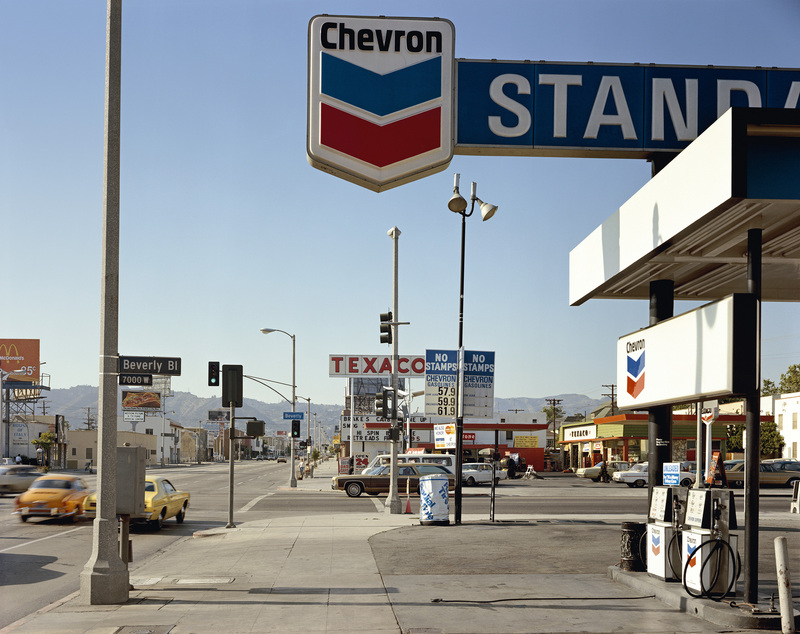 Stephen Shore establishes the artist’s full oeuvre in the context of his time – from his days at Andy Warhol’s Factory through the rise of American colour photography and the transition to large-scale digital photography – and argues for his singular vision and uncompromising pursuit of photography’s possibilities. The exhibition will include hundreds of photographic works along with additional materials including books, ephemera, and objects. 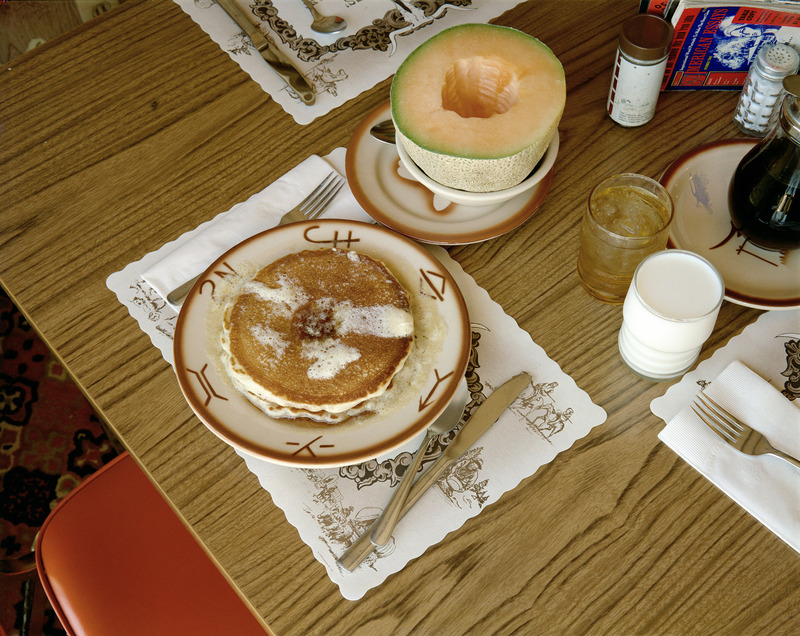 Stephen Shore is organised by Quentin Bajac, The Joel and Anne Ehrenkranz Chief Curator of Photography, with Kristen Gaylord, Beaumont and Nancy Newhall Curatorial Fellow, Department of Photography, MoMA. Born in 1947, Shore spearheaded the New Color Photography movement in the United States in the 1970s, and became a major catalyst in the renewal of documentary photography in the late 1990s, both in the US and Europe, blending the tradition of American photographers such as Walker Evans with influences from various artistic movements, including Pop, Conceptualism, and even Photo-Realism. Shore’s images seem to achieve perfect neutrality, in both subject matter and approach. His approach cannot be reduced to a style but is best summed up with a few principles from which he has seldom deviated: the search for maximum clarity, the absence of retouching and reframing, and respect for natural light. Above all, he exercises discipline, limiting his shots as much as possible – one shot of a subject, and very little editing afterward. Shore started developing negatives from his parents when he was only six, received his first camera when he was nine, and sold prints to Edward Steichen, then director of MoMA’s Department of Photography, at the age of 14. In the early 1960s Shore became interested in film, both narrative and experimental, and he showed his short film Elevator in 1965 at the Film-Makers’ Cinematheque, where he first met Andy Warhol. That spring, he dropped out of high school and started photographing at Warhol’s studio, The Factory, initially on an almost daily basis, then more sporadically, until 1967. Elevator has been restored by conservators and will be screened in the exhibition for the first time since the 1960s. In 1969, Shore used serial black-and-white projects to deconstruct the medium and rebuild it on a more detached, intellectual foundation. 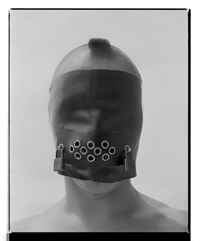 In these works, many shot in Amarillo, Texas, with his friend Michael Marsh as his main model, Shore was striving to free himself from certain photographic conventions: the concept of photography as the art of creating isolated and “significant” images, and the related cult of the “decisive moment”; perfect framing; and the expressive subjectivity of the photographer. The principle of multiplicity prevails in Shore’s work of that period – series, suites, and sequences that resist all narrative temptation. In their attempt to eliminate subjectivity, these series are related to a number of Conceptual photographic works by other artists of the same period. 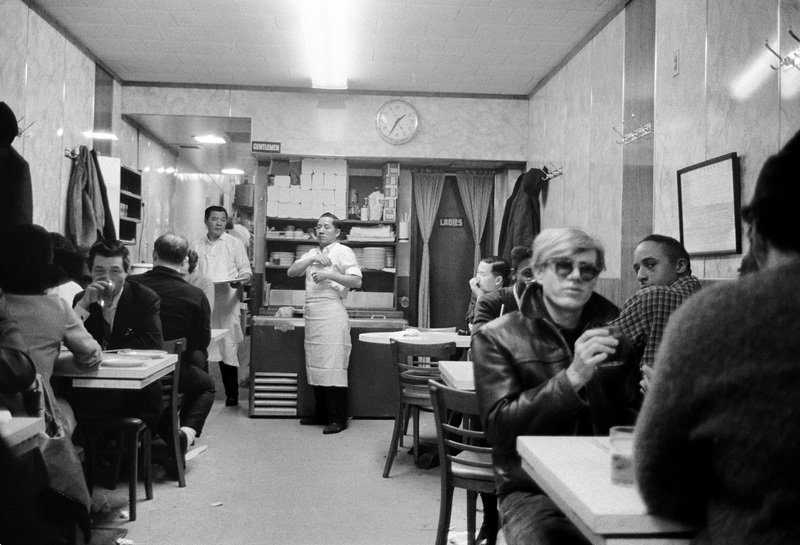 In November 1971 Shore curated an exhibition called All the Meat You Can Eat at the 98 Greene Street Loft. 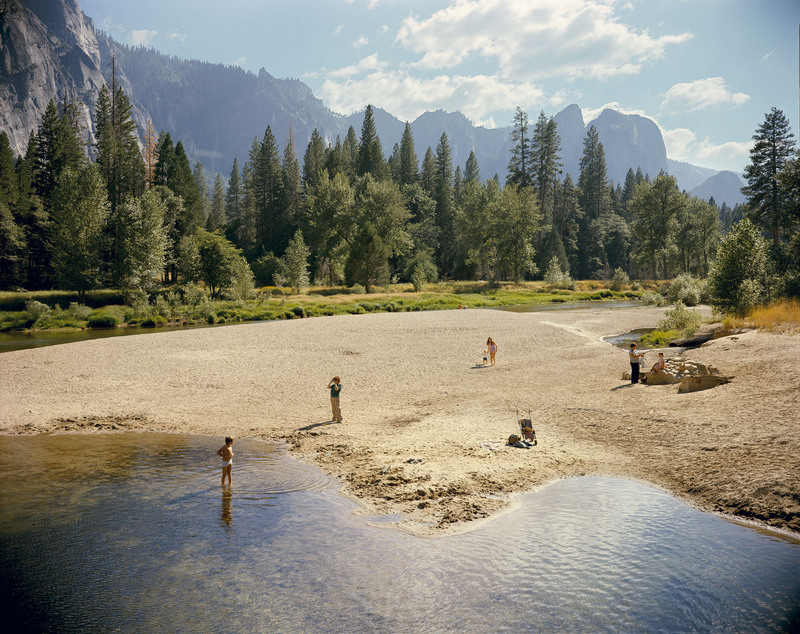 Embracing a century of photography, the show was composed largely of found images collected by Shore and two friends, Weston Naef, then a curator at The Metropolitan Museum of Art, and Michael Marsh. It also included images by Shore, such as shots taken with a Mick-a-Matic camera and colour photos that would serve as the basis for the postcards in his series Greetings from Amarillo, “Tall in Texas.” Stephen Shore will include a reconstructed version of this display, using material from Shore’s archives – some that was originally in the exhibition and some that has been selected by Shore for this installation. In the early 1970s Shore turned to colour photography, a format that at that time was still largely overlooked by art photographers. In March 1972, he started taking snapshots of his daily life, embarking in June and July of the same year on a road trip to the southern US. 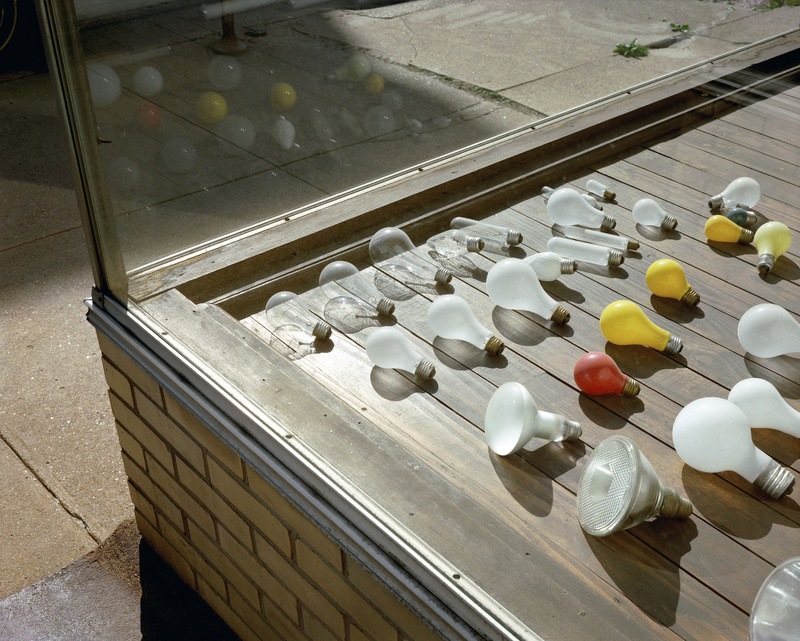 For two months he photographed his everyday life in an almost systematic way – unremarkable buildings, main streets, highway intersections, hotel rooms, television screens, people’s faces, toilet seats, unmade beds, a variety of ornamental details, plates of food, shop windows, inscriptions, and commercial signs. 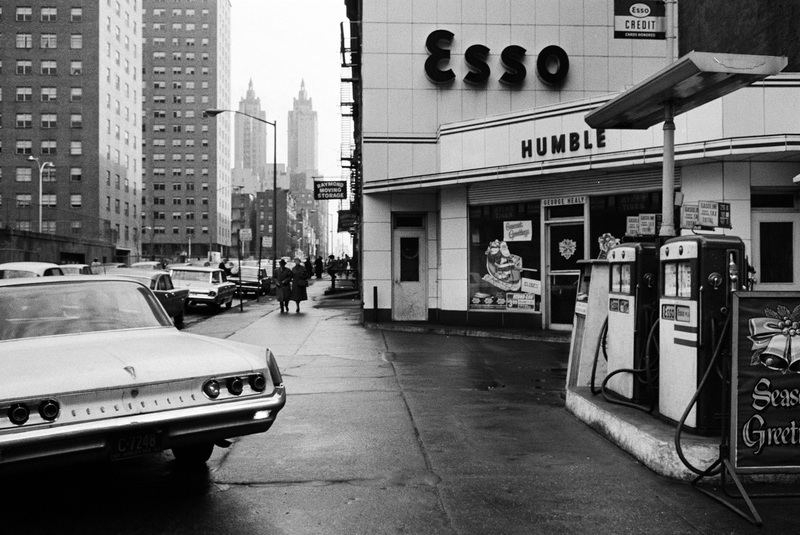 In September and October 1972, images from the series were shown at Light Gallery in New York under the title American Surfaces. The MoMA display of this work echoes that initial presentation, in which the small Kodacolor prints were attached directly to the wall, unframed, in a grid of three rows. Begun in 1973 and completed almost 10 years later, Shore’s next project, Uncommon Places, inhabits the same world and deals with the same themes as American Surfaces. Yet because of Shore’s move from a handheld 35mm camera to a large-format one, Uncommon Places features fewer details and close-ups and a more detached approach. Appearing in the context of accelerated change in the national landscape, especially in areas of suburban sprawl, it betrays a more contemplative reading of individual images. Before being published as a book in 1982, the series was exhibited both in the US and abroad, especially in Germany, making Shore one of the most prominent figures of the American New Color movement. Though he is best known for his large-format work of this period, Shore was at the same time experimenting with other photographic formats. The exhibition will include a selection of stereo images he made in 1974 that were never published, and have not been exhibited since 1975. While working on what would become Uncommon Places, Shore began to accept photographic commissions, not only for editorial work but also for institutions and companies. If some of these commissions seem quite distant from Uncommon Places, most of them still show some affinity with the series in their attention to architecture and exploration of “Americanness.” He took photographs focusing on contemporary vernacular architecture that the architects Robert Venturi and Denise Scott Brown used in their 1976 exhibition Signs of Life: Symbols in the American City. 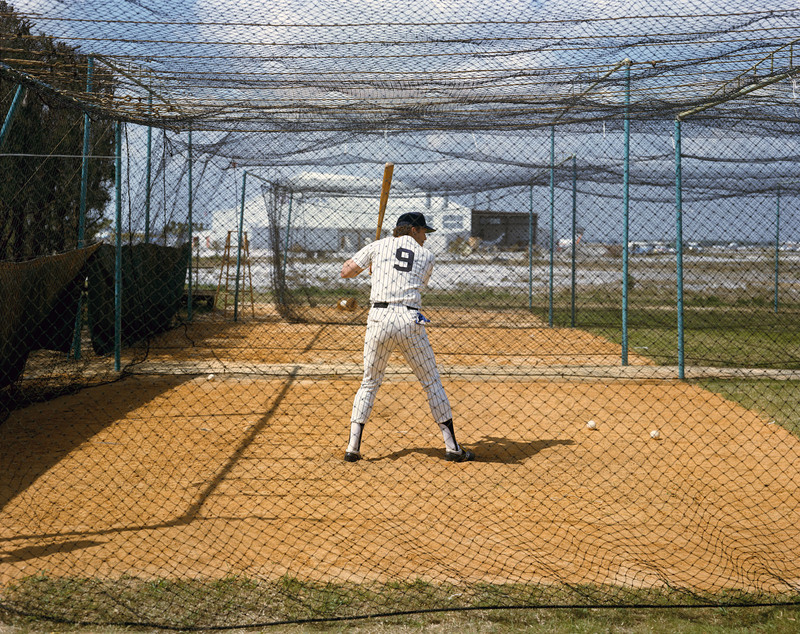 This exhibition will feature some of the original, gridded transparencies from Signs of Life that incorporate images by Shore and other photographers, not seen since 1976. Finally, some commissions he did for magazines alternate between urban landscapes, portraits, and architectural details in a direct extension of Uncommon Places. 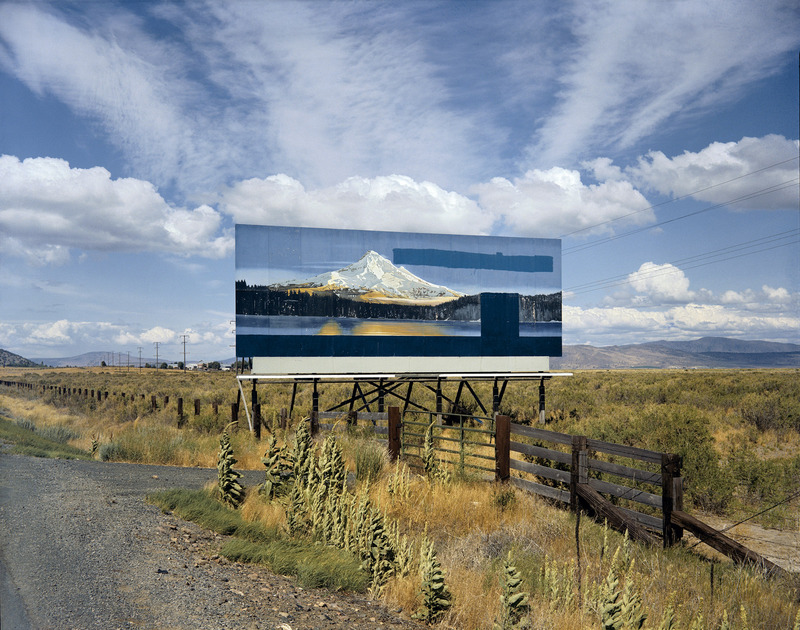 Shore would include a number of commissioned photographs in his personal body of work, showing how porous the borders were between the two groups of images, and Stephen Shore will include examples both of the photographs in context in books and periodicals, and of others that were not subsequently published. 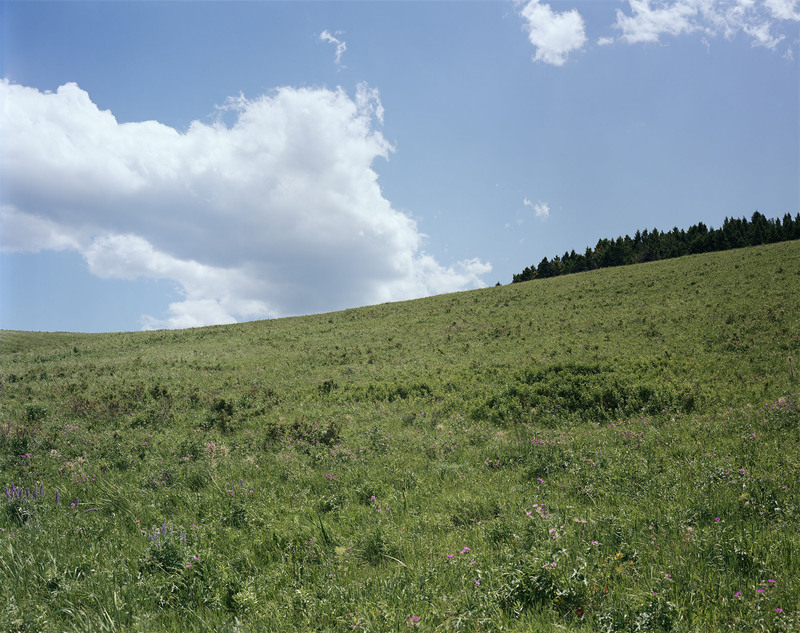 Starting in the late 1970s, Shore gradually abandoned urban and suburban areas and turned to the natural landscape, a subject he would concentrate on almost exclusively during the next decade. These included the landscapes of Montana (1982-83), where he settled with his wife in 1980, Texas (1983-88), and the Hudson Valley (1984-86), where he moved in 1982, but also more international locations: the Highlands of Scotland (1988); Yucatán, in Mexico (1990); and finally the Po Valley, with a series in Luzzara, Italy (1993). This period corresponds also to a reduced public visibility of his photographic work, marked by fewer exhibitions, publications, and commissions. In the early 2000s Shore began experimenting with digital tools and technologies that had only recently become available. Between 2003 and 2010, he made dozens of print-on-demand books, which were each printed in limited editions of 20 copies, making them similar to artist’s books. 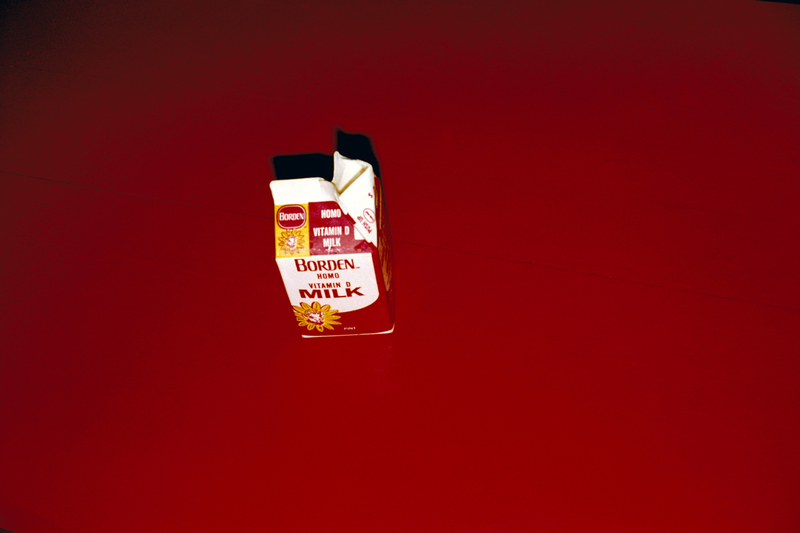 But the ease of production, speed of execution, democratic nature of the technique used, and modesty of the finished product are in direct line with the snapshots of American Surfaces and the immediacy of Polaroid images. In the choice of subjects and approaches, the series of books seems both literally and figuratively to be a mini-version of Shore’s entire oeuvre, blending and reworking the themes that have always been important to him – an exhaustive exploration of a particular subject or place, a penchant for the vernacular, an interest in sequence, a tendency toward autobiography, a search for a kind of immediacy, and a dry sense of humour – while still retaining its autonomy and specificity. A few years later he created Winslow, Arizona in a single day in 2013. The precise temporal duration of the series – one day from sunrise to sunset – links it to some of Shore’s print-on-demand books, but it takes on a new performance-based dimension. Over 180 of the pictures Shore took that day were presented, unedited and in the order in which they were shot, in a slide show, projected on a drive-in screen in Barstow, California, a few days after he took them. In 1996 and 1997 Shore, who had always been fascinated by archaeology, undertook photographic projects around excavation sites in Israel and Italy, shooting solely in black and white. Within the archaeological remains of these vanished cities, Shore was especially interested in the human dimension, both domestic and secular, seen in bones, pottery, and vestiges of dwellings and shops. 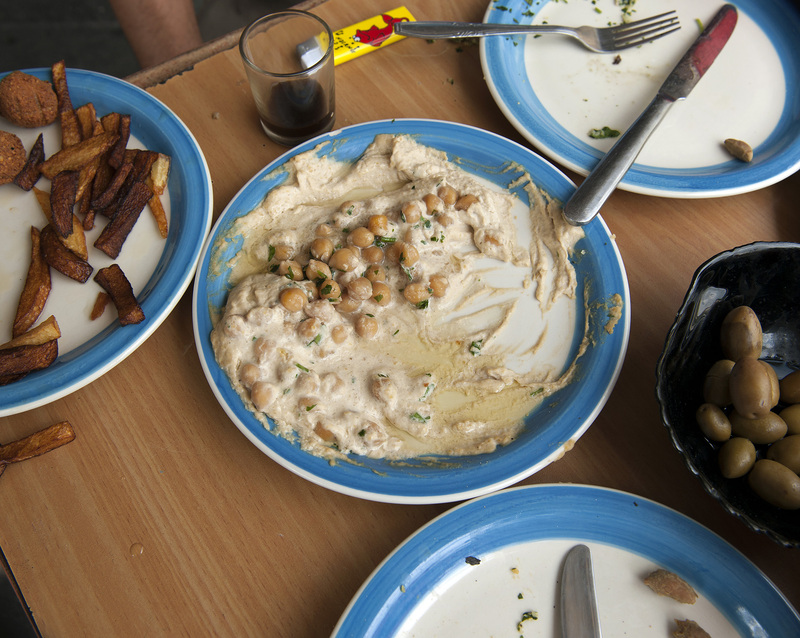 Then, between September of 2009 and the spring of 2011, Shore returned to the region five times, photographing throughout the entire territory from north to south, or From Galilee to the Negev, as he titled the book he published of a selection of his photographs in Israel and the West Bank. 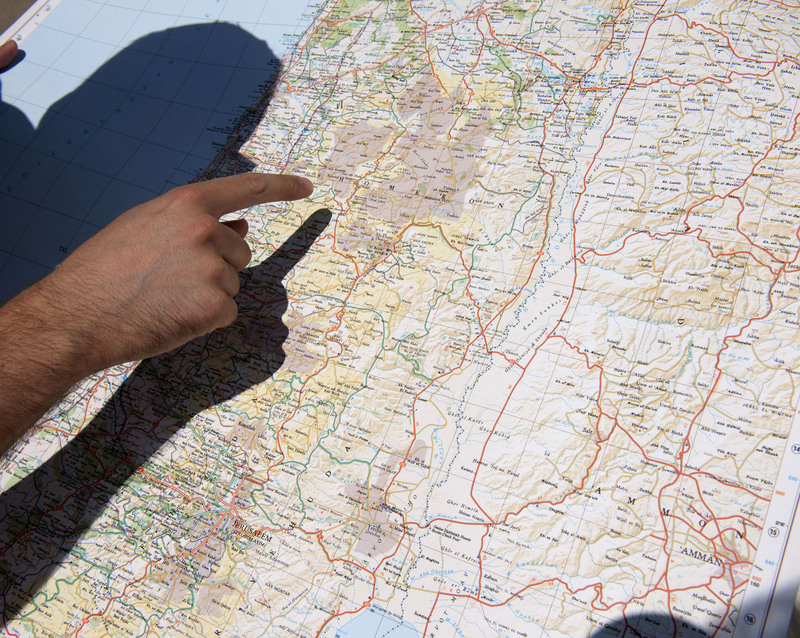 As indicated by the title and structure of the book, with chapters organised geographically, the project was guided by a topographical exploration. 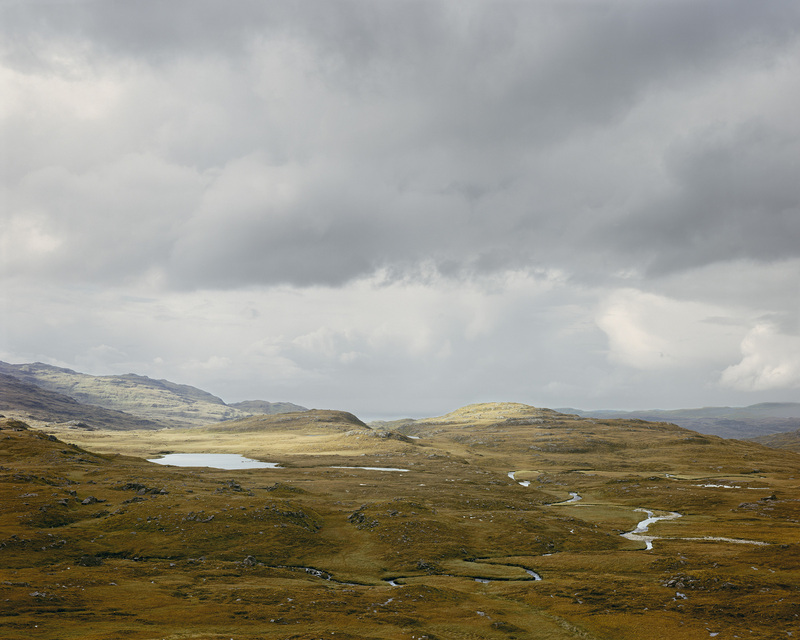 It mixes various temporalities – which are echoed by the diversity of the images – bringing together the “short term” of people and events with and the “long term” of the landscape and planet. 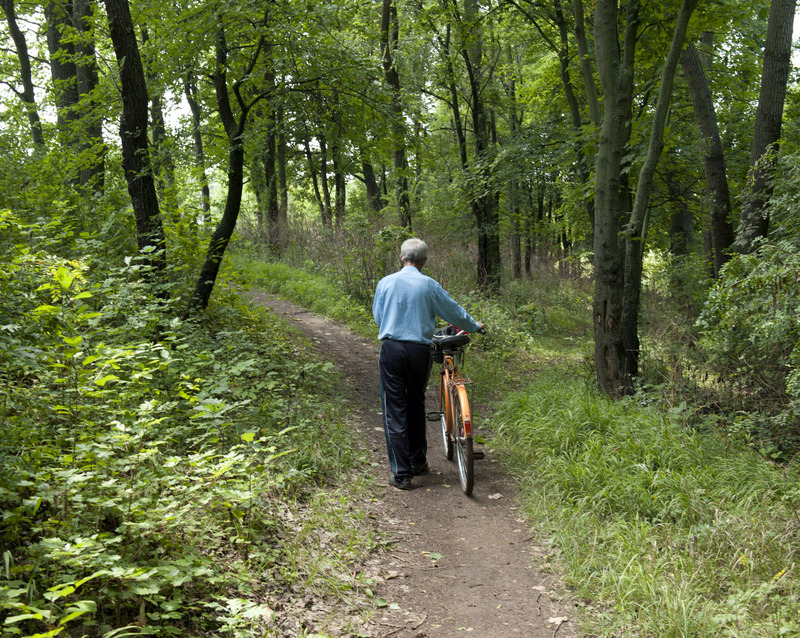 The photographs Shore took in Ukraine in the summer of 2012 and the fall of 2013 have as their subject the country’s Jewish community, specifically survivors of the Holocaust who are assisted today by the Survivor Mitzvah Project. 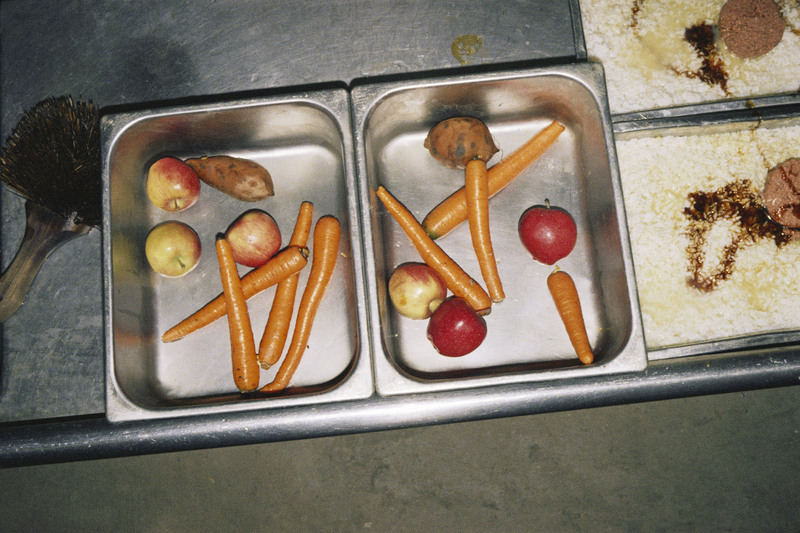 Following three years of photographing primarily in Israel, the series provided Shore with the opportunity to continue working with subjects related to his Jewish roots. In a break from his norm, Shore structured the Ukraine series around the human figure. Survivors in Ukraine, the book of photographs he published in 2015, provides accounts of 22 survivors, all more than 80 years old, through a wide range of images: close-ups, busts, and full-length portraits; fragmentary portraits of hands, arms, and legs; views of dwellings and interiors; and still-life details of meals, belongings, and memorials to departed family members. In the summer of 2014 Shore decided to devote most of his photographic activity to Instagram, where he posts images almost every day. While he continues to take on commissions, the bulk of his personal production over the past three years has been through the social networking app; he considers this output his current “work.” With Instagram Shore has reestablished a rapid, instantaneous practice, one that requires him to be on constant alert. It also presents a new, dual aesthetic challenge for Shore in the square format and the small size of the image. These constraints encourage a simplification of the picture, making it more a “notation” than a constructed image. Tablets will be stationed within a gallery of the exhibition, allowing viewers to scroll through Shore’s Instagram feed, which will feature new images as Shore continues to post them. Gift of Susan and Arthur Fleischer, Jr.